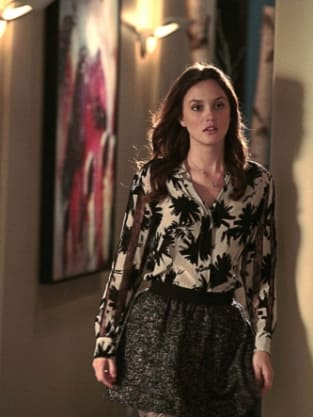 Gossip Girl Poll: Dare to Dair? Dan and Blair are such polar opposites, it's hard to find a recent photo with the two of them in it. Queen B would just as soon DIE than be caught in such a photo anyway. 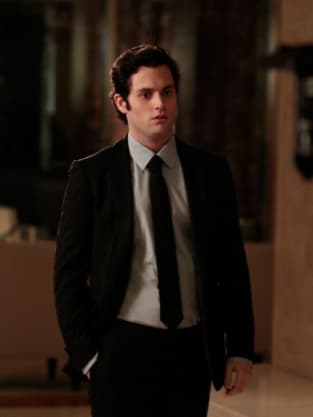 Maybe they're just finally becoming friends after all this time, but it sure seemed like the Gossip Girl writers were setting up Dair as a couple by the end of "The Townie." Should Dan and Blair become a couple?